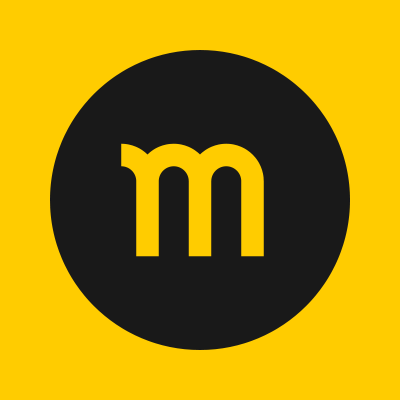 News: Discogs For Film, Gear, Books and Comics. 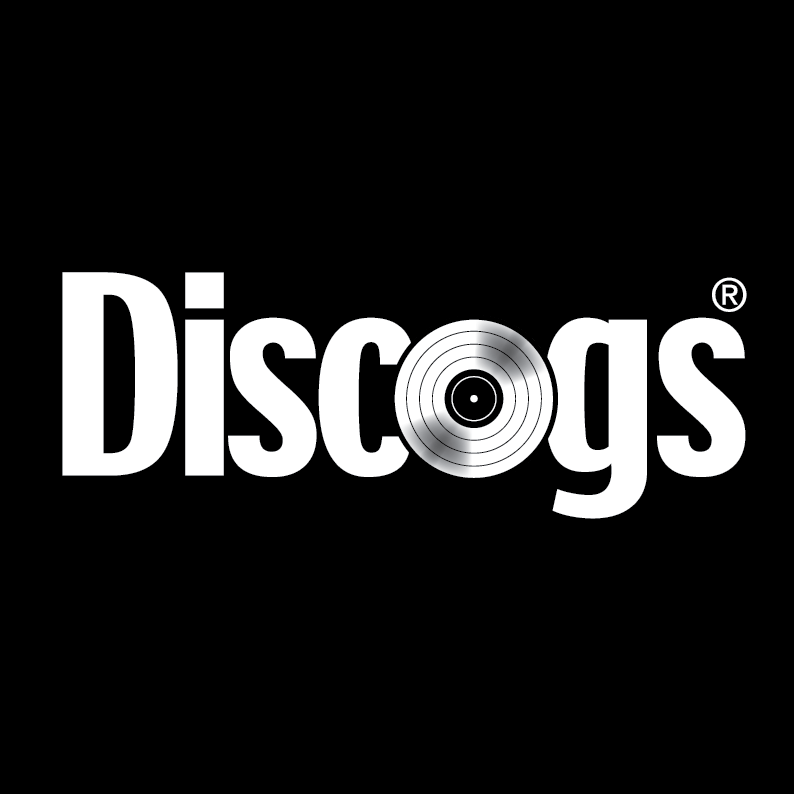 Discogs, everyones favourite database for pricing up their records, searching for rare 45's and keeping stock of their collection for insurance purposes, has grown! Read more. After recently announcing Apple TV support, Mixcloud is now expanding their services to offer streaming directly to Sonos & Chromecast. 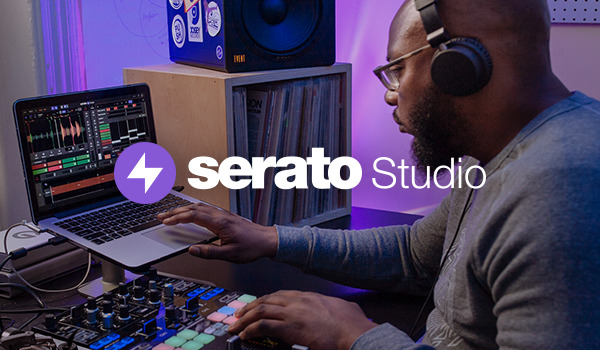 Read more about what this means for DJs who use Mixcloud. 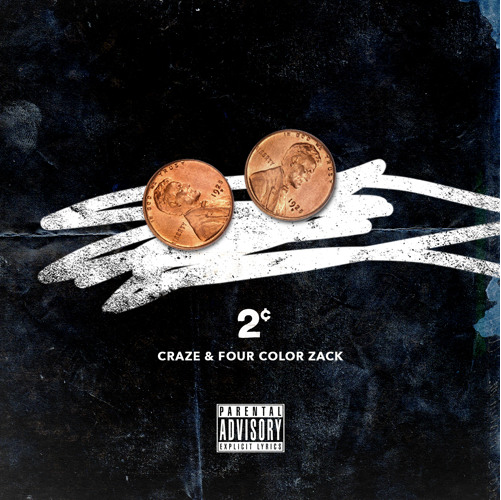 Four Color Zack & DJ Craze speak with their hands in this 33 min mixtape, as they give their 2¢ on the state of DJing. No interview here, no essays, no hashtags... Just some extremely talented DJs saying their piece on the decks. 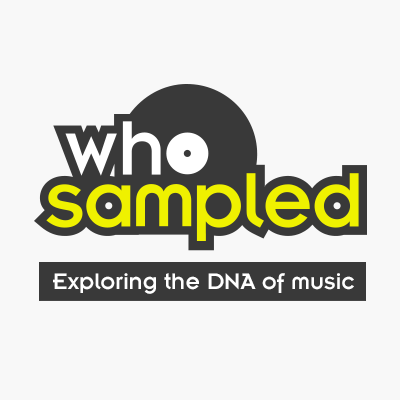 The team at WhoSampled.com recently added the ability to search for original source dialogue and sound effects originating from movies and TV shows. 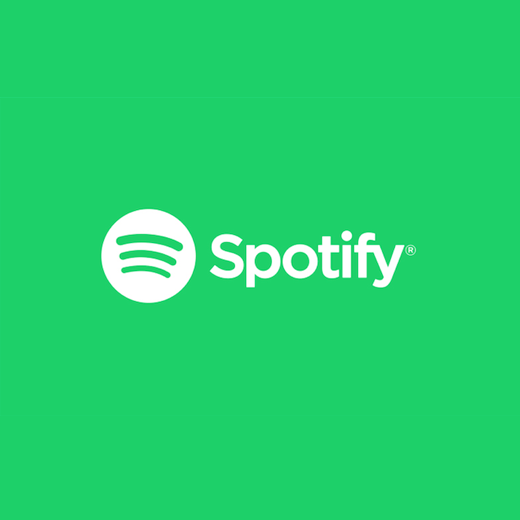 Learn more and see how this could be useful for DJs. 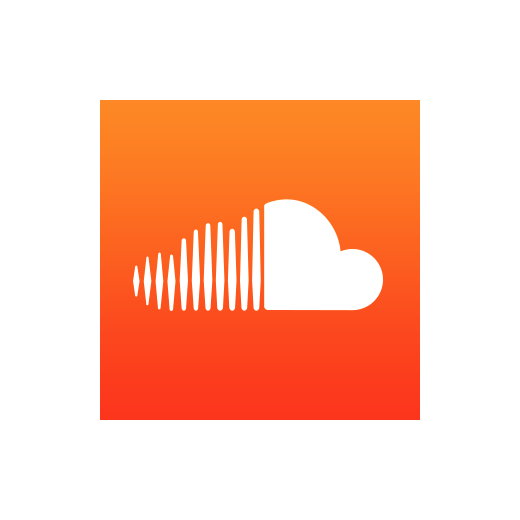 Mixcloud has just made a new Soundcloud importer available for all users. 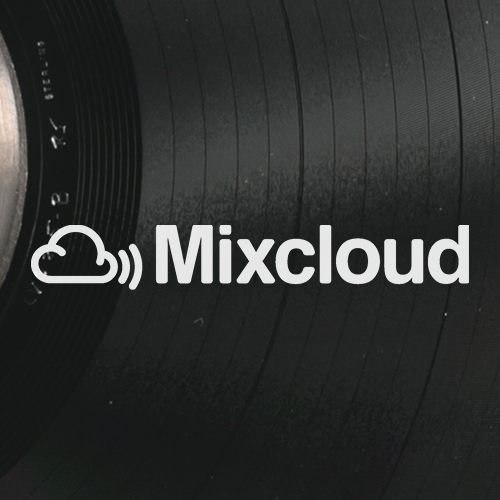 This means you can now import all your Soundcloud mix content directly to Mixcloud. Read more.